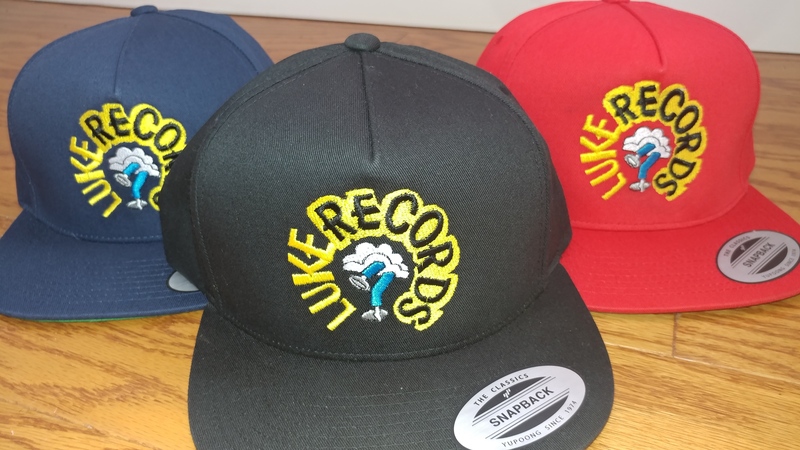 Is the official Luke vintage hats limited edition you got to get one all flavors. I look up to uncle like. He’s a positive person for the community and are a hero to Miami. 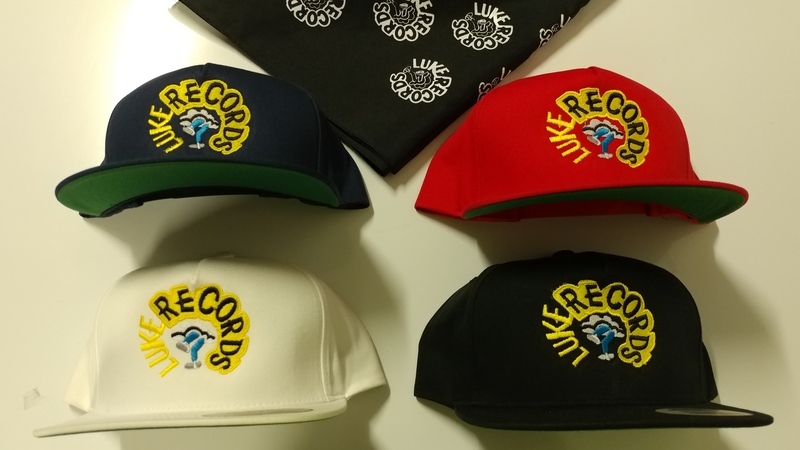 I will gladly rep Luke records in honor of the man who is Dade county!